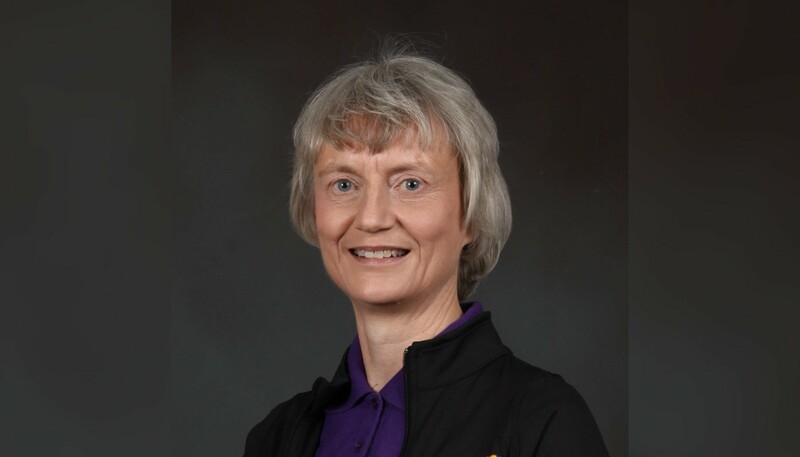 HALO researchers Dr. Patricia Longmuir and Dr. Mark Tremblay are authors on a paper, “Top 10 Research Questions Related to Physical Literacy,” that was recently published in Research Quarterly for Exercise and Sport. Citation details and a summary of the paper are below. Longmuir PE, Tremblay MS. Top 10 Research Questions Related to Physical Literacy. Res Q Exerc Sport. 2016;87(1):28-35. 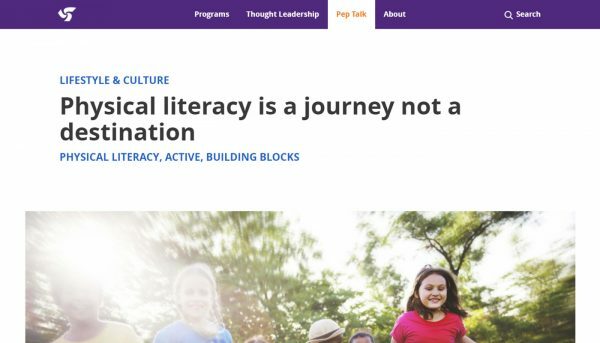 The term physical literacy is relatively new, and its definition, conceptual underpinning, how it is measured, how to change it, and its relationship with holistic health and wellness across the life span are a few of many foundational issues that lack consensus. At present, there are more questions than answers. The purpose of this article is to highlight 10 important research questions related to physical literacy with the hope of fueling future research activity and debate. Input was sought from international experts and practitioners on priorities and research gaps related to physical literacy. This list was supplemented by personal experience and research priorities identified in published manuscripts. From these various sources, the top 10 research questions related to physical literacy were compiled. 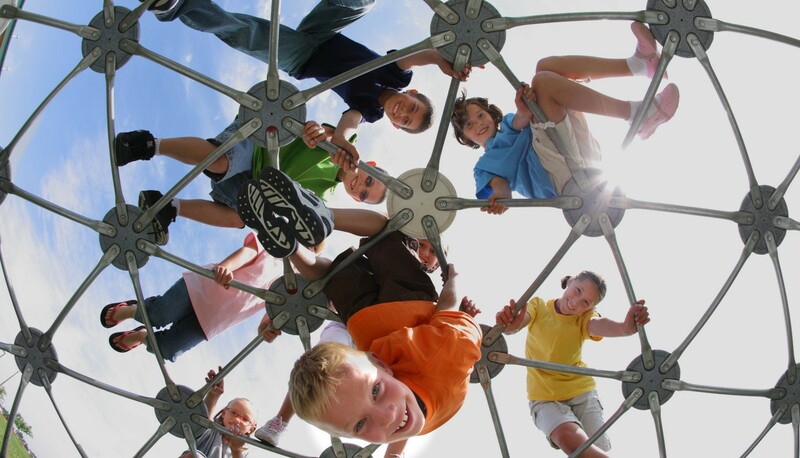 Research related to physical literacy is in its infancy, and many important, even fundamental research questions and priorities remain unanswered. Research needs are summarized within 4 themes: monitoring physical literacy, understanding the physical literacy journey, enhancing physical literacy, and the benefits of physical literacy. Specific research questions relate to identifying measurable aspects of physical literacy and how they change across cultures and throughout the life span, as well as understanding the individual and environmental factors that describe the physical literacy journey and are effective targets for interventions. 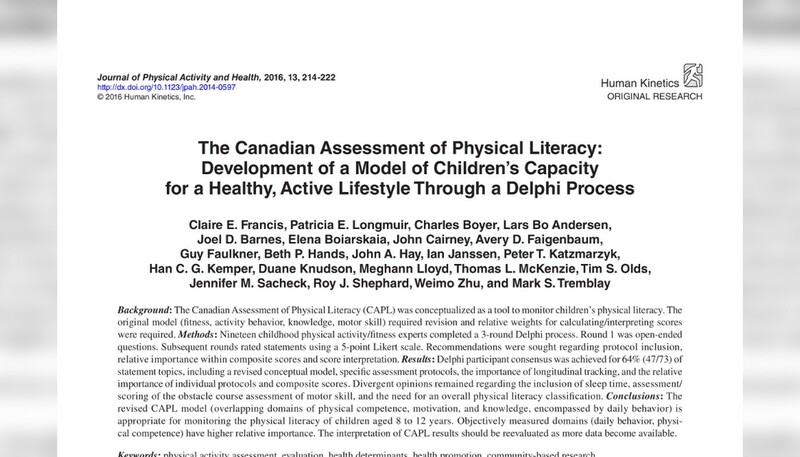 Physical literacy is increasingly recognized as the foundation for a healthy active lifestyle; however, robust research demonstrating its constitution, its relationship with health-related outcomes, and intervention strategies for its improvement remains to be completed.